Diabulimia is where people with Type 1 diabetes deliberately give themselves less insulin than they need, for the purpose of weight loss. 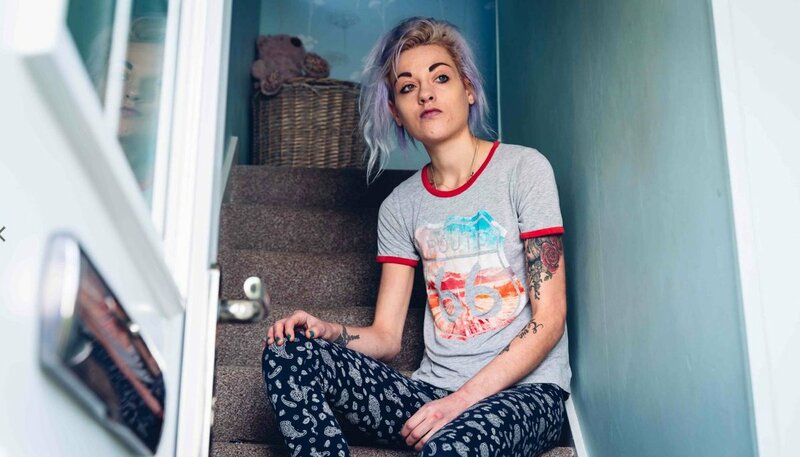 Gemma, Nabeelah and Becky are some of thousands of people who suffer from Diabulimia. Usual eating disorder treatment does not work, but medical experts hope to change that. Welcome to Documentary Videos World!